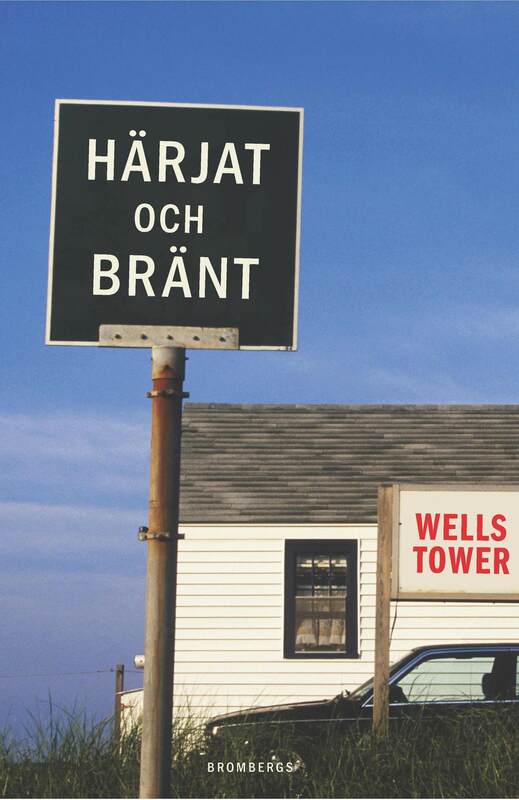 Wells Tower’s collection of short stories Everything Ravaged, Everything Burned (Granta) is a must-read. The author (born 1973) grew up in North Carolina and lives in Brooklyn. His work was selected for the Best American Short Stories 2010 and it´s well deserved. This guy can write. It´s eight or nine novels that in their own, twisted way makes a eerie picture of America. It´s dark and smart, a compelling debut. It´s better than an Ipad för christmas. 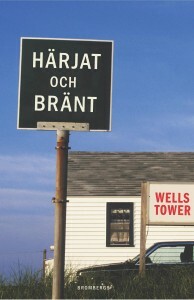 Everything Ravaged, Everything Burned is now presented in swedish (Härjat och Bränt), translated by Johan Nilsson och published by Brombergs.